Group and school bookings include fun, informative tours of the Discovery Gallery and Cosmology Gallery. Group tours can be coupled with a two-course lunch or morning tea, provided by the Gravity Cafe. 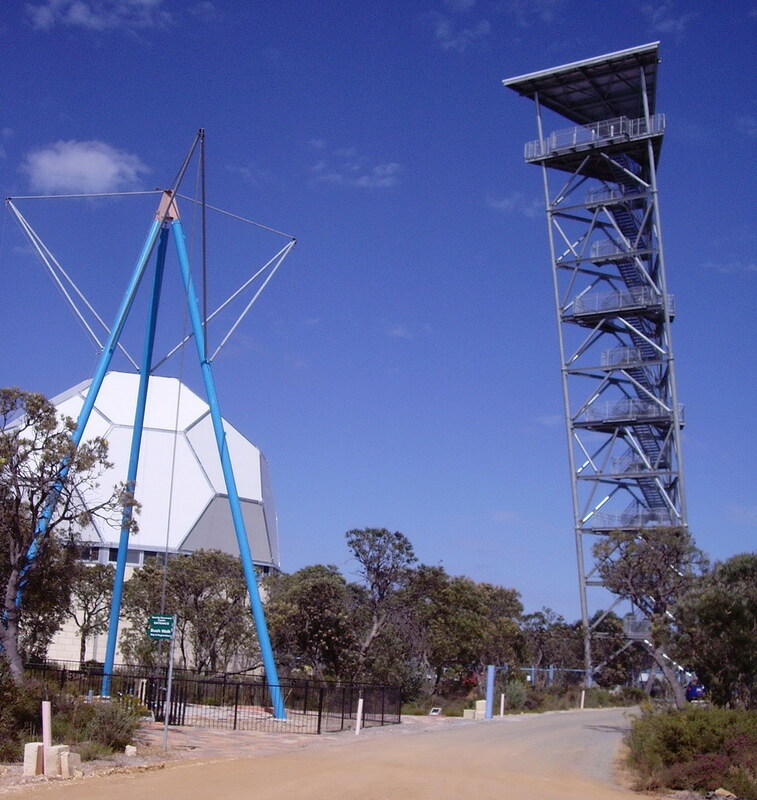 The main objective of the Gravity Discovery Centre is to provide exciting and inspiring science educational programs. We aim to ignite people's interest in Science. Students perform free fall object experiments from the Leaning Tower, engage with interactive exhibits and displays, and learn about our Solar System and the Big Bang Theory.